BlackBerry Porsche Design P’9982 is essentially a Z10 and specifications-wise it features a 4.2-inch (1280×768 pixels) display and 1.5GHz dual-core processor paired with 2GB of RAM. The Porsche Edition though gets a bump in internal storage, which is now 64GB that can be further expanded using a microSD card. 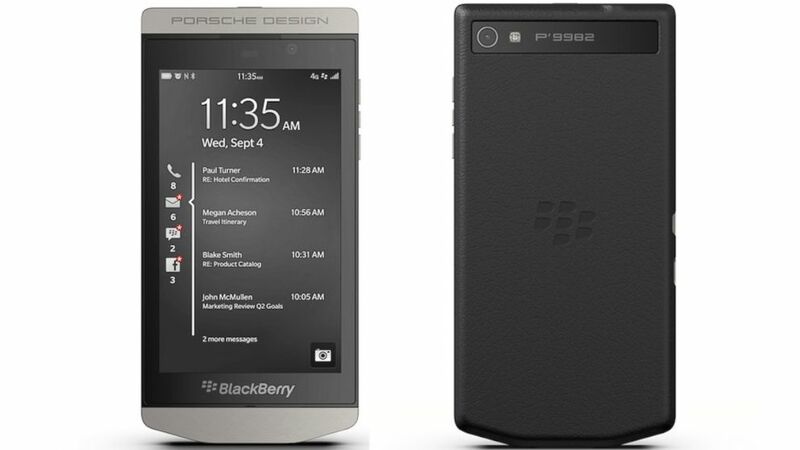 We are providing here the complete details about BlackBerry Porsche Design Price in Pakistan Specification Pics Features Review.